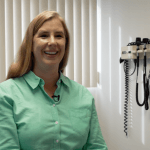 There was fuss in the media last month about a little study of 26 vaccinated Florida pre-schoolers, who got sick with B. pertussis whooping cough or had pertussis-like symptoms during a five-month period in 2013. All of the children, aged one to five years attending the Tallahassee preschool, had received three to four doses of pertussis vaccine (DtaP) according to the CDC recommended schedule. 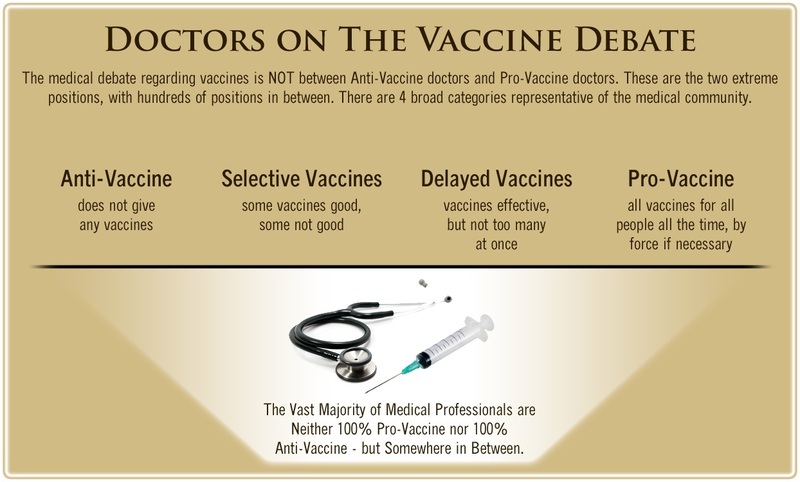 Nervous doctors and media pundits selling vaccine orthodoxy warned that vaccine critics would make a big deal out of it. Let’s examine the evidence to see if it is logical to make a big deal out of kids in a preschool classroom infecting each other, plus infecting other kids in their homes with whooping cough, even though all of them had been vaccinated. The study, conducted by CDC and Florida public health officials, was published in Emerging Infectious Diseases on January 15, 2016 and revealed that pertussis vaccine effectiveness among children attending the preschool was estimated to be 45%. The average number of days from last vaccination to onset of pertussis symptoms in the pre-schoolers was 22 months, with seven children having been vaccinated within the previous year. The Florida study’s authors pointed out the obvious: the failure of pediatricians and other vaccine providers to diagnose pertussis infection in a vaccinated child is not helpful. “The spectrum of illness for pertussis in vaccinated children can vary widely and is often mild, with few classic symptoms of pertussis. Hesitation by providers in reporting presumptive pertussis delays public health response to prevent continued transmission of pertussis in the community,” they said. Clearly, for the recently vaccinated pre-school children in Florida up to date on their DTaP shots, the pertussis vaccine prevented whooping cough less than half the time! If a car seat belt failed more than half the time, it would pulled off the market. Vaccine effectiveness waned to less than 9% after four years. And, despite a Tdap adolescent coverage of more than 90% in northern California, they had the highest incidence of pertussis of any age group in 2014. 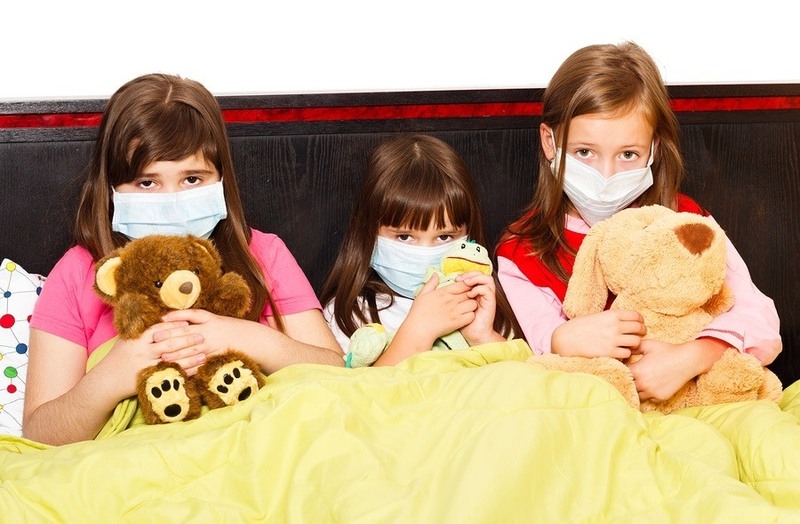 That study conducted by public health officials evaluated reported pertussis cases in the U.S. between 2006 and 2013 among children under age one and revealed “the emergence of siblings as the major reservoir of infection.” The researchers concluded that infants are more likely to get whooping cough from their brothers and sisters than from their mothers. Potential sources who were asymptomatic or had mild illness without cough may have also been missed in our study as we relied solely on parent report without laboratory testing of household members or other infant contacts. The other problem for study researchers was that they didn’t know if people with cough symptoms had pertussis or another type of respiratory bacterial or viral infection. Clearly, six doses of pertussis vaccine given to children between two months and 16 years of age cannot prevent pertussis infection and asymptomatic transmission of infection by vaccinated persons. Pertussis vaccination does not prevent fully vaccinated children and adults from transmitting the infection to infants under two months of age, who are the ones most likely to die from complications of pertussis. Pertussis vaccine acquired herd immunity is a myth. So what is the solution that public health officials have come up with? It is irrational and completely unscientific but here it is: vaccinate all pregnant women. Strong support of vaccination during pregnancy is needed to maximize the protection of infants in the first critical months of life. Read the full article on The Vaccine Reaction. Comment on this article on VaccineImpact.com.